HOUSTON, Texas (KTRK) -- Juneteenth is the oldest known celebration commemorating the ending of slavery in the United States. On June 19, 1865, the Union soldiers landed in Galveston with news that the war had ended and that the enslaved were now free, according to the Austin History Center. The celebration of June 19 was coined "Juneteenth" and grew with more participation from descendants. In 1872, Rev. Jack Yates led a fundraising effort to purchase land for Emancipation Park in Houston. On January 1, 1980, Juneteenth became an official state holiday. It's a day to celebrate African American freedom and achievement, while encouraging self-development and respect for all cultures. 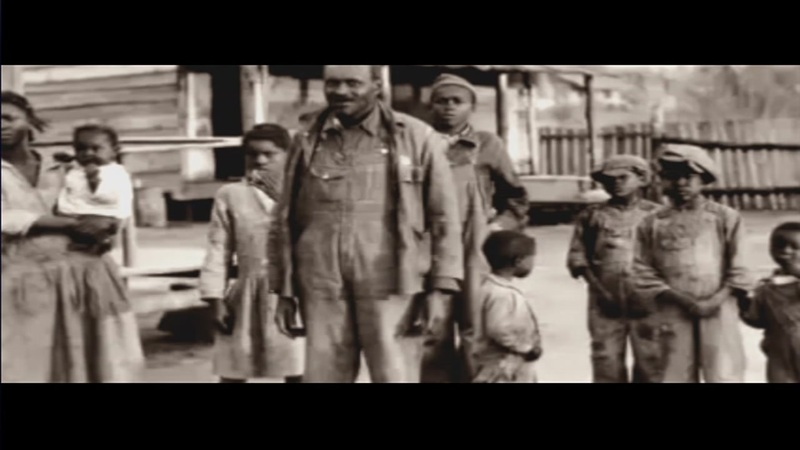 A preview of the new documentary, "Juneteenth - A Celebration of Freedom." It tells the complicated backstory of this uniquely Texas holiday and how it came to be celebrated in the Lone Star State.